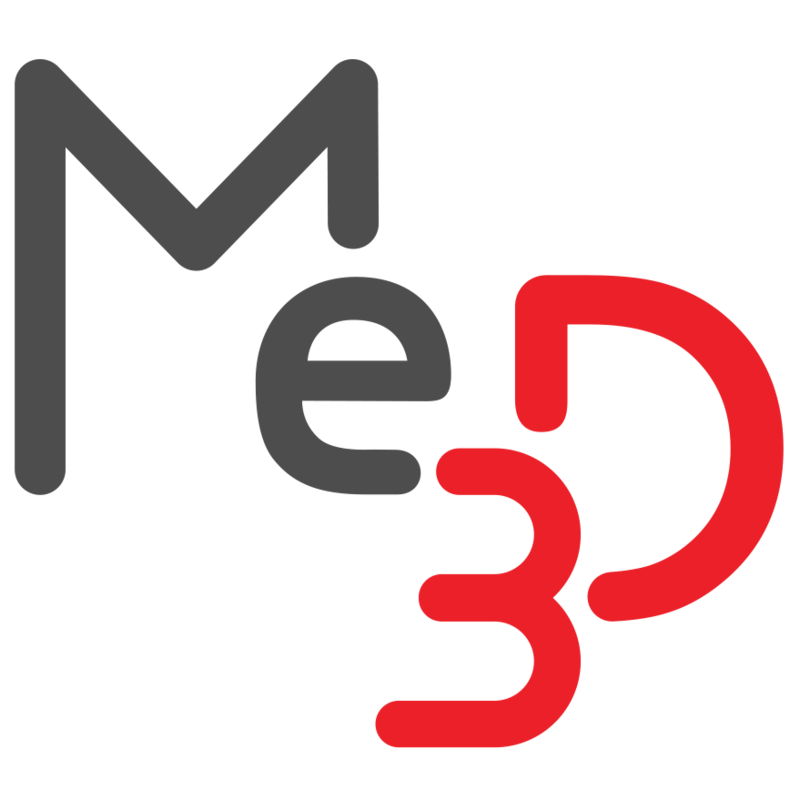 Loading/unloading filament – Me3D Pty. Ltd.
Loading and unloading filament to your printer is easy within BuildFlow! When at the 'Select Material' stage, there is a button for either loading or unloading filament. Once you click 'LOAD FILAMENT', your printer will begin to heat up. Open the filament, keeping the re-sealable bag and box for storage. Unravel a small amount of filament and cut the end off at a 45º angle. Sit the filament spool in a safe place next to your Me2, making sure it is out of the way of any moving parts during printing to avoid any complications. Run the filament through the handle opening and into the hole on the right side of the filament drive block. Push gently on the filament until you can feel it grip slightly in the filament gear. It is best to stay near the printer when loading filament to make sure the extruder grabs the filament properly and pulls it through. Once you click 'UNLOAD FILAMENT', your printer will begin to heat up. Once at temperature, the extruder will begin to retract the loaded filament. Wait for it to finish retracting before removing the filament. Click on the back button to return to the 'Select Material' screen.